ALLEGRA BOVERMAN/Staff photo. Gloucester Daily Times. 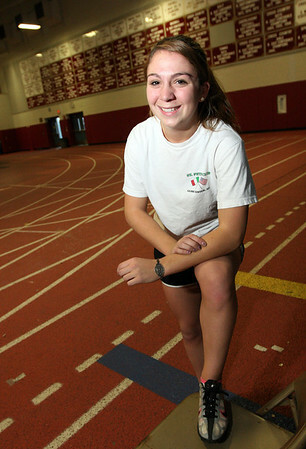 Gloucester: Gloucester High School junior sprinter Bianca Giacalone.